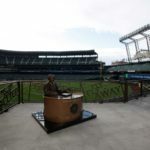 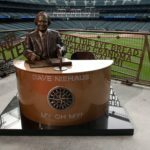 Slightly larger than life, this interactive bronze sculpture of Dave Niehaus tributes the great Seattle Mariners sportscaster. 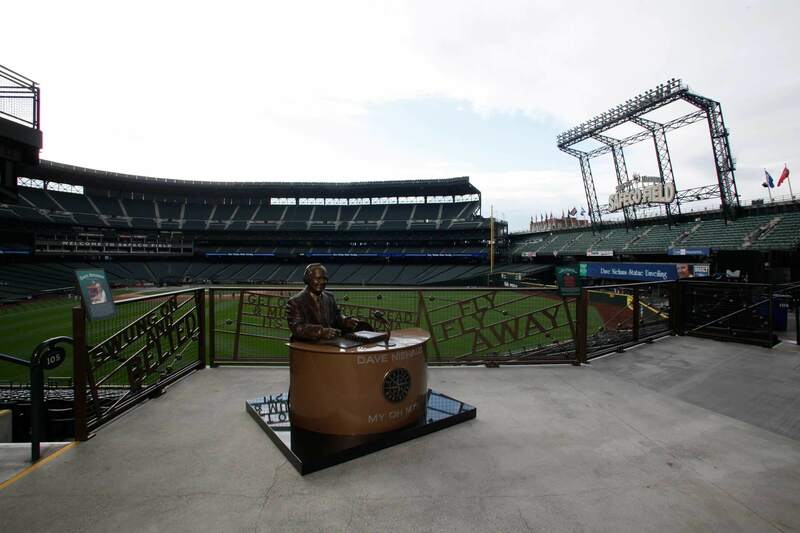 The view next to the figure makes you feel as though you are broadcasting a thrilling game right next to him. 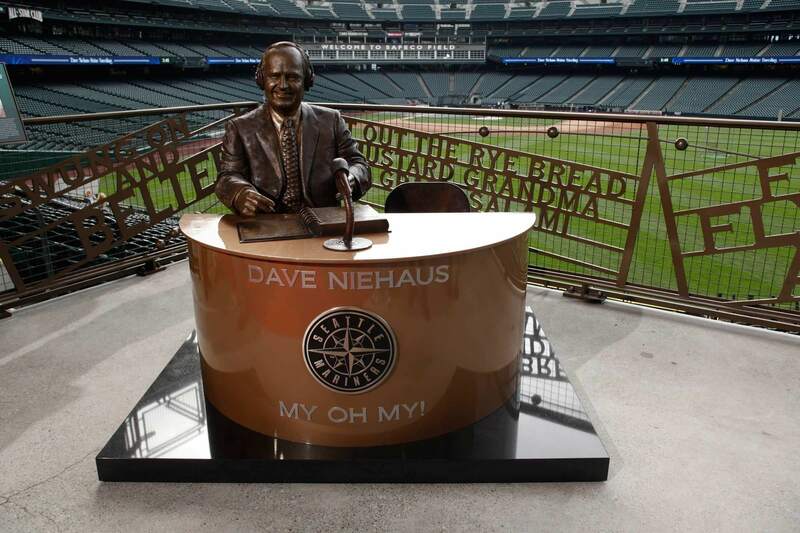 Dave Niehaus coined the phrase ‘the grand salami’ when a home run was hit, a phrase used throughout the world of baseball today.